Positive RePercussions, a group drumming center, recently opened at 5049 Ocean Blvd., Sarasota. Positive RePercussions, a group drumming center, recently opened at 5049 Ocean Blvd. in the Village on Siesta Key. The company relocated from Austin, Texas, and is celebrating its grand opening from 6 to 8:30 p.m. on Friday, March 9. 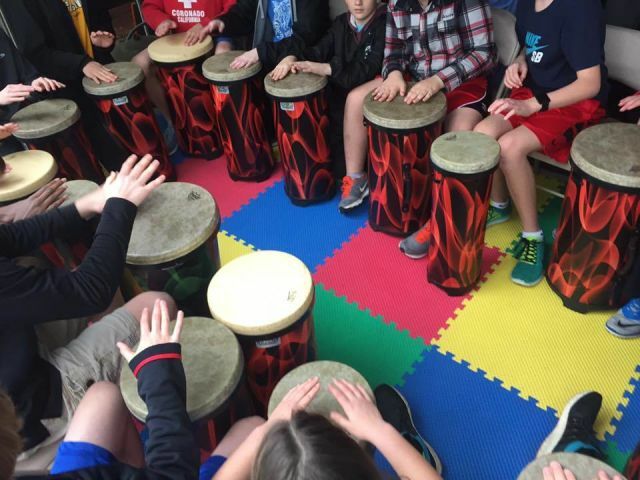 According to the center, drumming together encourages cooperation, communication and wellness; Positive RePercussions offers programs for people of all ages.